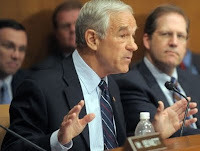 It's perfectly clear to me that Ron Paul is unlike anyone else in Washington, and unlike any of the other candidates vying for the Republican nomination for President. But it may not be perfectly clear to you. I'd like to invite anyone unfamiliar with Ron Paul's breadth of principle and scholarship to look at a few things. 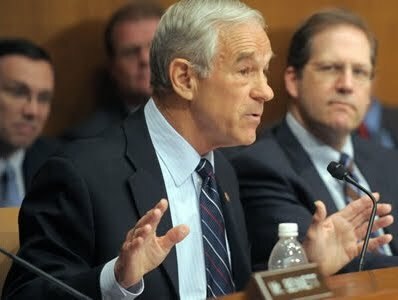 What should be obvious is that Ron Paul is a man who stands on and is guided by his deep commitment to principle. Despite heavy opposition, he's been a relentless defender of liberty. Ron Paul will do everything within his power, as he's done, to restore liberty in America. He doesn't promise what he can't deliver. He's been around quite a while and knows a thing or two about the political game, and he's refused to play it. I hate to see a man of Ron Paul's caliber wrestle around in the putrid mud puddle that is Washington DC, but I believe he does it out of selflessness and out of a love for liberty and his fellow man.